Jemma Kennedy’s other plays include The Gift, (part of the Hoard Festival for the New Vic Theatre), The Summer Book and The Prince And The Pauper (Unicorn Theatre), The Grand Irrationality (Lost Theatre Studio, Los Angeles) and Don’t Feed The Animals (National Theatre Connections 2013). 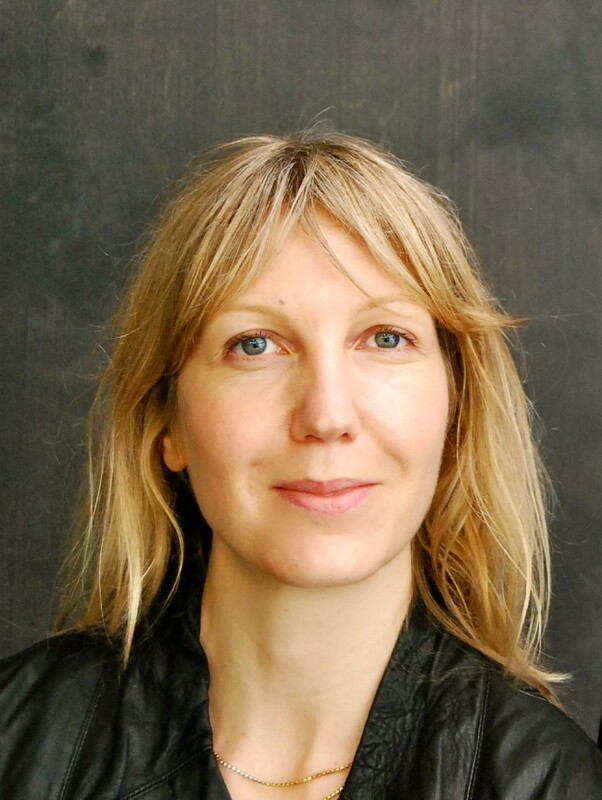 Jemma was Pearson Playwright at the National Theatre in 2010 and part of the inaugural Soho 6 writing scheme with the Soho Theatre Company in 2012. She is currently adapting Barbara Pym’s novel Excellent Women for BBC Films and her first film Captain Webb (Marathon Films, Miramax) is due for release in 2015. Her novel Skywalking was published by Penguin/Viking in 2002. Jemma has acted as a writing mentor and judge for the National Theatre’s New Views playwriting course and competition for young writers, and teaches playwriting at the National Theatre’s Clore Learning Centre. She has also mentored writers for the Koestler Trust.